Pilates strengthens the back, teaches good alignment, and provides gentle stretches for tight muscles – perfect for people with back or spinal problems. There’s one thing that the newly-wed royal Eugenie and I have in common – our scoliosis scars, which she proudly displayed by choosing a scoop-back wedding dress. If that doesn’t make me one step closer to becoming a princess, I don’t know what does. At aged 14 I was diagnosed with a 63-degree curve in my thoracic spine. Before my corrective surgery, I was introduced to Zoe Hodgson Pilates class by my mum who had been going to her classes for two years, after suffering hip and joint stiffness. It seems like everyone is doing Pilates these days… models, millennials and mums. Even the rugby players have caught on and it’s no coincidence as to why. Now six years on, my 38 screws, two titanium rods and straight spine, still clock into Zoe’s Pilates. The classes have grown organically over the last 30 years via word of mouth and ZH Pilates is now a recognised brand with a community of expert teachers and ever-returning customers. Recognised as a centre of excellence for learning and rehabilitation, the instructors have a range of specialist knowledge and experience in the health profession, including expertise in physiotherapy and specific sports related healthcare. It’s no wonder she’s the talk of the town with new classes constantly popping up, including: Barre and dance classes, suspension training and Sound Healing. One of my favourites, is the LUXe boot camp, which is an express 45-minute workout that safely hits the body without pressure. Think dung bells, burpees and agility ladders. I feel exhausted at just the idea but aged 16 or 65, it certainly gets that heart racing and the endorphins soaring. Everyone! Despite what some may think, Pilates isn’t all talk of Sweaty Betty and skinny almond milk cappuccinos (although they occasionally drop into conversation.) There are classes for all fitness levels and ages, including men’s only classes for those who want to follow the likes of David Beckham and Andy Murray. 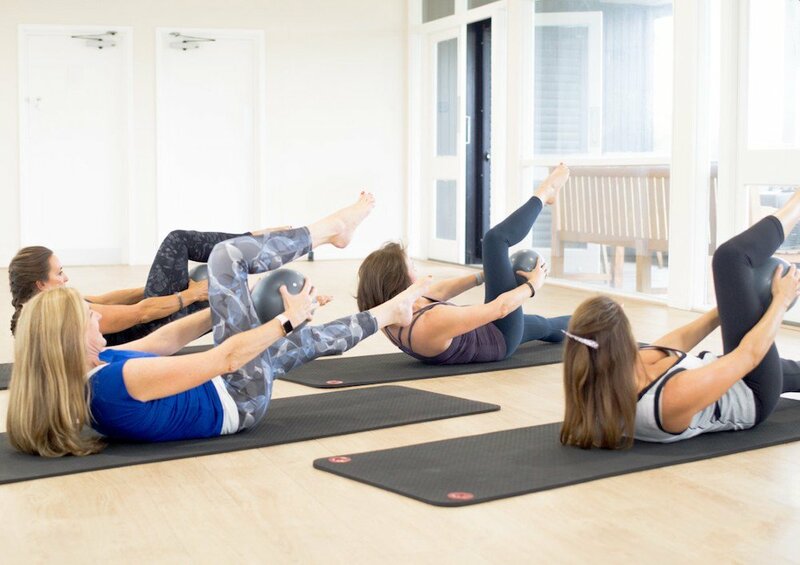 To prevent your teens from being one more emoji away from ‘text neck,’ and a break from the dreaded exam stress, ZH Pilates is the perfect class for both physical and mental well-being. Zoe even has a range of tops and t-shirts with slogans such as ‘No pain, No Champagne,’ so even if your core is shaking on the inside you will look fab on the outside. Choose classes from two wonderful locations- her newly renovated The Pilates Pavilion in Esher or The Surbiton Studio. Classes are super easy to book via the Zoe Hodgson app. Whichever class you choose- whether your perfecting your plank in Pilates or sweating off your sins in Salsa- you know you’re in safe hands.